Orangutans: they are the stars of this unique adventure. Native to Indonesia and Malaysia, orangutans are found only in the rainforests of Sumatra and Borneo. Join Wild Focus Expeditions on an exclusive small group journey starting off in Sumatra where our group has been granted access for one full day by special permission to the Orangutan Care Center and Quarantine Facility managed by the Sumatran Orangutan Conservation Program (SOCP). 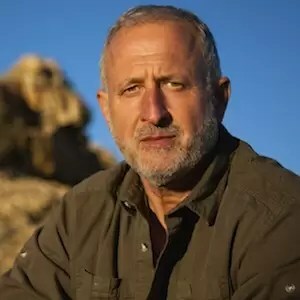 We will meet Director, Dr. Ian Singleton who will share his expertise, knowledge, and experience with us about Sumatran orangutans. 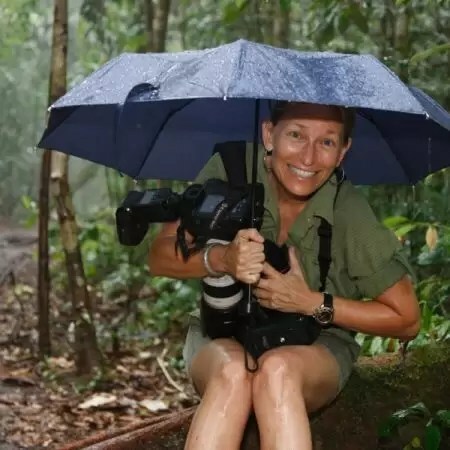 We will have a unique opportunity to observe orangutans (up-close) and we will photograph the human-like behavior of these charismatic and wonderful animals. After this amazingly fun experience, we will then visit Gunung Leuser National Park in northern Sumatra which is one of two remaining habitats for Sumatran orangutans. Our base will be Bukit Lawing, a small primitive jungle village that sits on the Bahorok River. From here we will cross the river to explore the rainforest looking for the orangutans. When we leave Sumatra, we then fly to Borneo where we will spend 3 days exploring the jungle of Tanjung Puting National Park, the third largest tropical rainforest in Borneo. 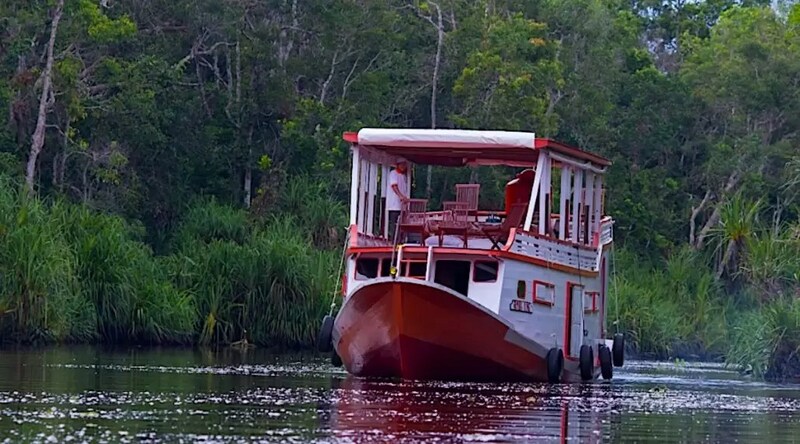 Tanjung Puting is home to gibbons, proboscis monkeys, macaques, clouded leopards, sun bears and the Bornean orangutan. Here we will visit Camp Leakey – the orangutan research center developed by renowned primatologist, Dr. Birute Galdikas. 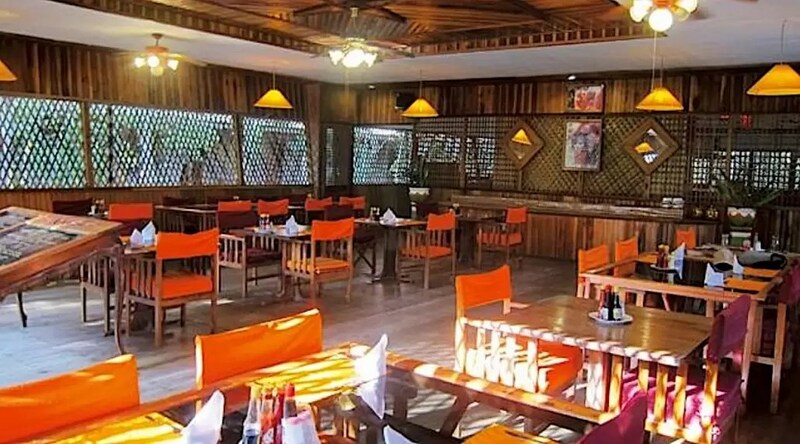 Camp Leakey was established by Dr. Galdikas and named it after the legendary paleoanthropologist, Dr. Louis Leakey who was a mentor to Dr. Galdikas and colleagues Dr. Jane Goodall and Dr. Dian Fossey. The Bornean orangutans that we will meet will continue to surprise and delight you. After this life-changing and incredible time in the rainforest spent with wild and habituated orangutans sadly comes to an end, we will fly to the exotic island of Bali. We will spend three fabulous days experiencing Balinese culture, arts, food, and beauty. This will be the perfect ending to an amazing time in exotic Indonesia. Join Wild Focus Expeditions on this fun, educational and exotic trip – this is an experience not to be missed. 25% in 3 months and 50% in 5 months 25% deposit, 25% due in 3 months and 50% due in 5 months after booking. 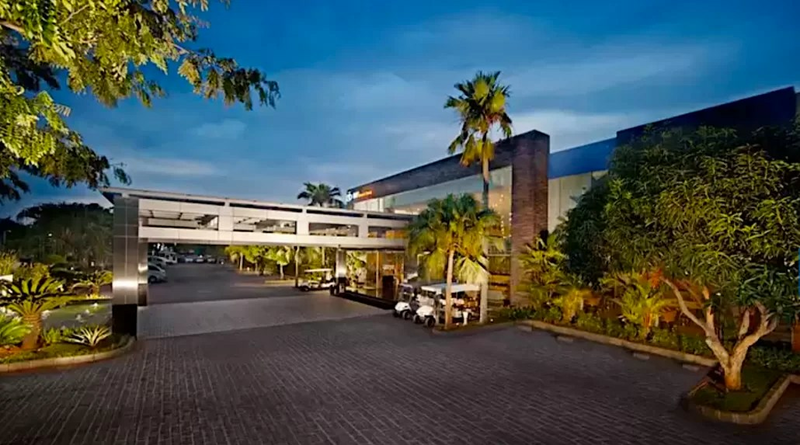 After our long international flight, we arrive in Jakarta and will be transported to our hotel where we will stay close to the airport. We will fly out the next morning for Sumatra. Overnight stay at Hotel FM7. Lunch and dinner on your own. Breakfast included. After our breakfast, we will be transferred to the airport for our flight to Medan. 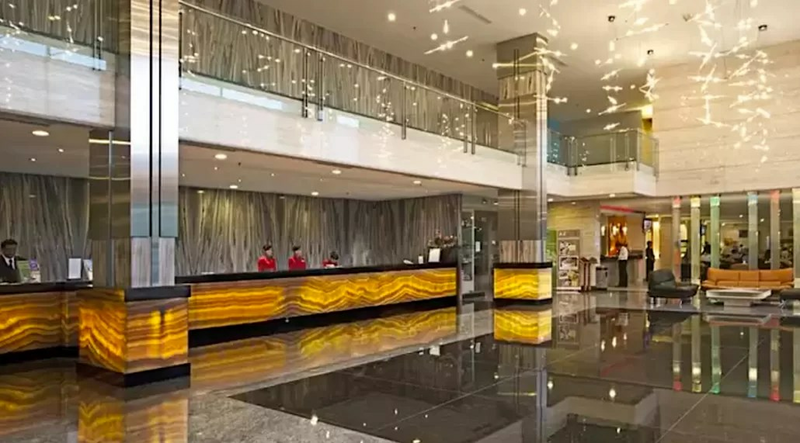 Upon arrival in Medan, we will be transferred to our hotel where we can take the rest of the day / evening to relax in the comfort of our hotel to recover from our long travels. 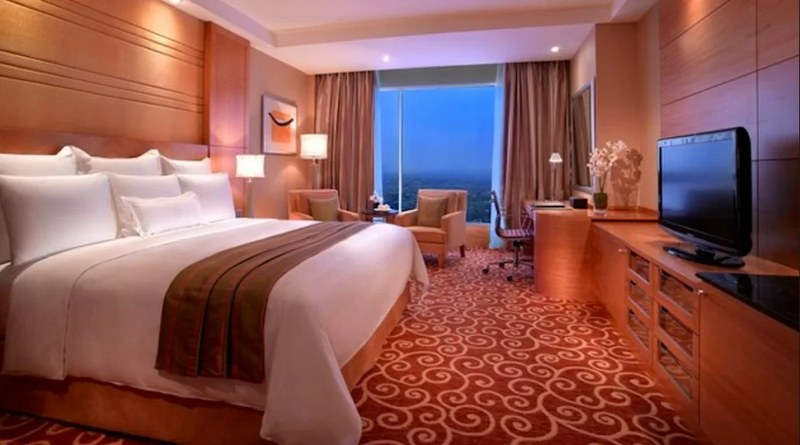 Overnight JW Marriott Hotel Medan. Breakfast and dinner included. Lunch is on your own. After a restful night’s sleep and breakfast at our hotel, we will be picked up and transferred to the Sumatran Orangutan Conservation Programs’ (SOCP) Orangutan Quarantine Center. Upon arrival, we will be given masks to wear while in the Quarantine Center for the protection of these tiny orangutan infants. We will spend a full day here learning about orangutans, palm oil, the illegal pet trade and the care of these orphan orangutans. We are very fortunate for this special privilege of access behind the scenes at the Center because it is not open to tourism. You will gain a unique insight into these precious animals who are so similar to us and you will be touched in a very deep way. After having spent time in the Orangutan Care Center, if you should feel compelled to support these orangutan individuals and the work and research of the staff and scientists, we at Focus Expeditions encourage you to make a (tax deductible) donation in person. The staff and the orangutans will be more than grateful! 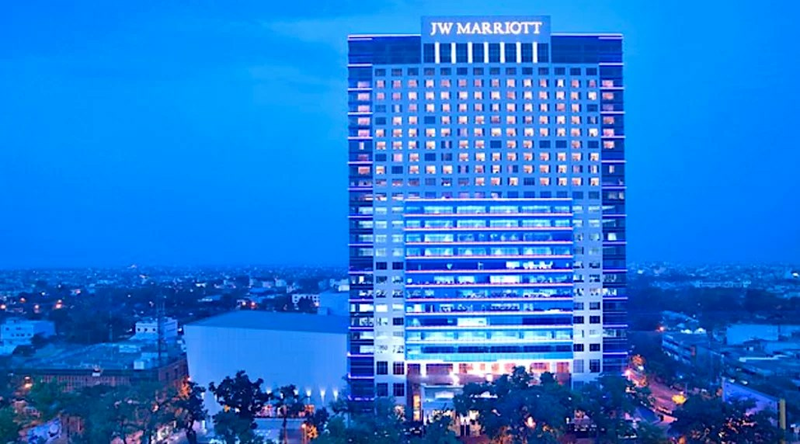 Overnight JW Marriott Hotel Medan. Breakfast, lunch and dinner included. After our last breakfast in the city of Medan, we will be picked up for our drive north to Gunung Leuser National Park. During our four hour drive, we will see the vast palm oil plantations and palm oil factories. We will drive through Sumatran villages until we notice the difference in vegetation as we enter the rainforest of Leuser National Park. 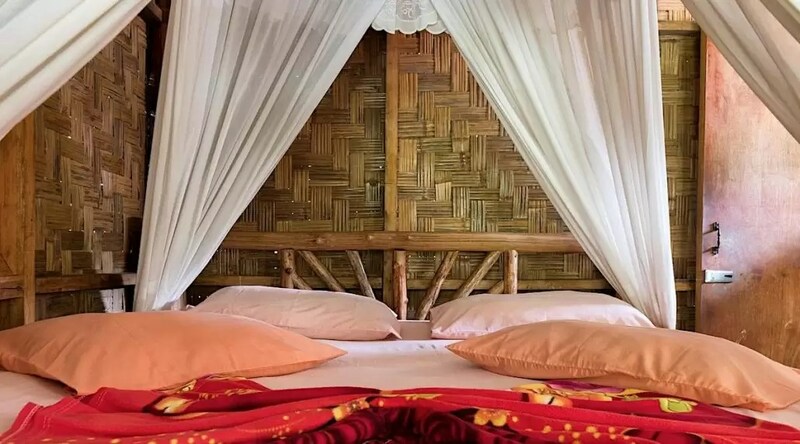 We will come to the small jungle village of Bukit Lawing and will get assistance with our baggage as we climb the pedestrian walkway to our jungle Cottage. Overnight Sam’s Bungalow. Breakfast, lunch and dinner included. After breakfast, we will leave for our first jungle walk. With the help of our forest guide Darma, we will cross the river and enter the jungle. We will begin our trek looking for the wild Sumatran orangutan. After our trek, we will return for lunch. 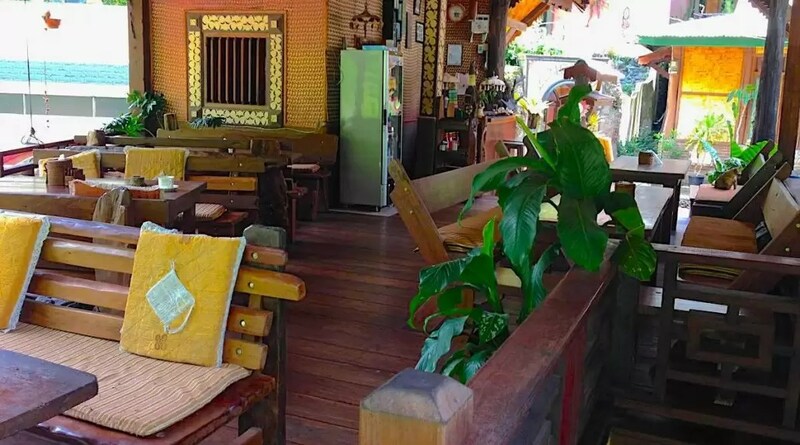 After lunch and weather permitting (sometimes there are afternoon rains), we can either relax in our open-air cafe on the river to sip on a cool drink (with internet) until the rain stops, go river rafting or visit a bat cave. Overnight Sam’s Bungalow. Breakfast, lunch and dinner included. After breakfast, once again we are picked up and driven back to Medan. We will stop for lunch en route before arriving at the airport. We have to fly back to Jakarta for an overnight as there are no direct flights available to Pangkalan Bun, Borneo. Once again, we will stay by the airport in Jakarta. 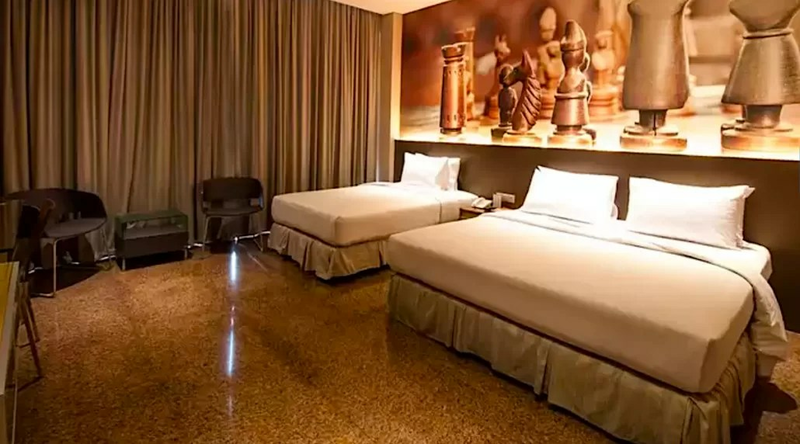 Overnight stay at Hotel FM7. Breakfast included. Lunch and dinner on your own. After breakfast, we make our way to the airport for our flight to Borneo. We will arrive in Pangkalan Bun in Central Kalimantan of Borneo. 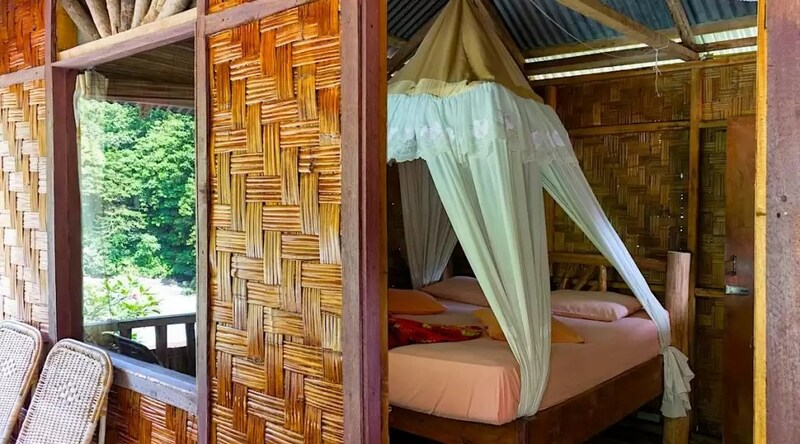 We will transfer by car to the riverfront town of Kumai and then cruise by Klotok up the river for 2 – 3 hours into the jungle of Tanjung Puting National Park. The river will narrow as we pass beneath thick forest canopy. We will have glimpses of colorful birds and several species of primates as the Klotok makes its way deeper into the forest. Hopefully we will get to see one of the highlights of this trip, the proboscis monkeys! They are playful and busy animals leaping through the trees. Their funny antics and large pendulous noses make them comical and delightful to observe and photograph. 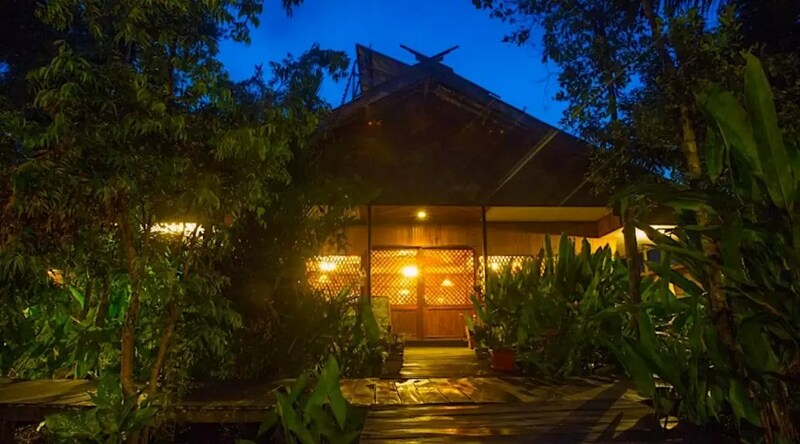 When we finally arrive, we will get settled in our comfortable jungle lodge. Overnight Rimba Lodge. Breakfast, lunch and dinner included. The next two days will be dedicated to orangutans and the other wildlife of Borneo. We will visit two sites that conduct supplemental feeding for orangutans, Camp Leakey, and Pondok Tanggui. These two days will be full of exploration and encounters with Borneo’s orangutans. Upon arrival at Camp Leakey, there is a good chance that we will be greeted by some of the resident orangutans, like Siswi (dominant female) or her offspring. If we are lucky, the dominant male Tom may be visiting this part of his territory. We will spend these days photographing orangutans up close and observing their fascinating behavior. Game drives on our Klotok in the mornings and evenings will be spent looking for proboscis monkeys, gibbons and other wildlife. Overnight Rimba Lodge. Breakfast, lunch and dinner included. We will have our last breakfast in the jungle today and after we finish, we will make our way by Klotok back up river to Kumbai. Once again, we will transfer to the airport and catch our flight to Bali. When we arrive in Denpasar, Bali, our driver will pick us up and take us to the magical town of Ubud. Depending on our arrival time, we may be able to stop in a village famous for making silver jewelry on our way. Once in Ubud, we will wash off the last remnants of our time in the jungle, and settle into the beauty and comfort of the next few days. 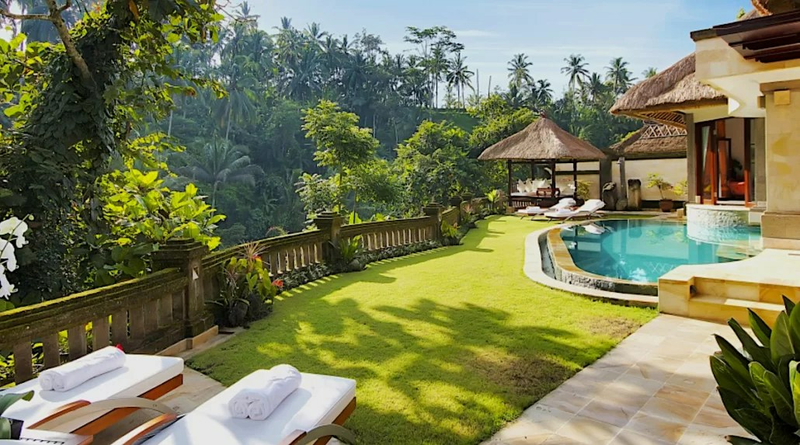 You will have time on your own to shop, visit the monkey temples, relax by the pool or just sit with a cool drink in town and watch Balinese life go by. 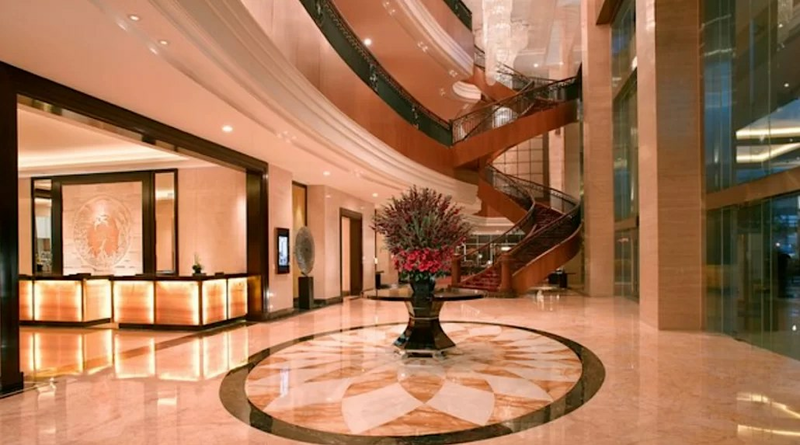 We will meet for dinner together each night in our hotel and then we have a few things planned after dinner. 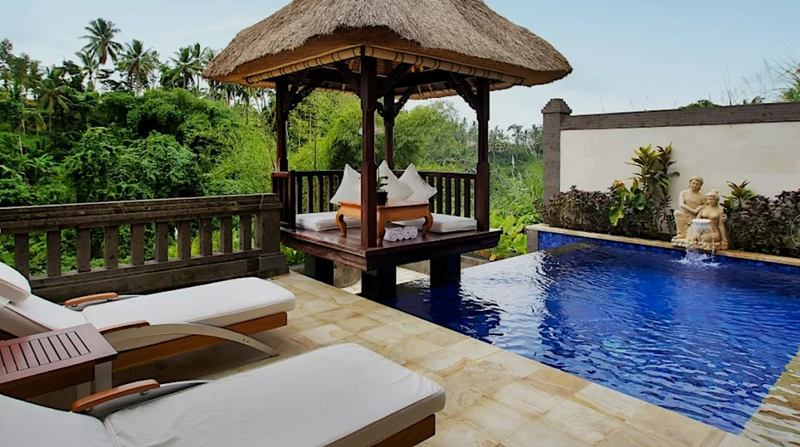 Overnight The Viceroy Ubud. Breakfast and dinner included. Lunch on your own. As soon as we finish breakfast during our first morning, we will take a short tour of the rice terraces together. You will see the beautiful Balinese countryside and have time to take in the beauty of this small island. After our tour, we will return to the hotel. The hotel offers free shuttle service to/ from town throughout the day. You are on your own for the afternoon. We will let you know what time to return for dinner. After dinner, we will return to town together for the exotic traditional Balinese dances on both nights that we are here. We will attend the Kecak Dance, the Legong Dance and the Sanghyang (Fire) Dance. Overnight The Viceroy Ubud. Breakfast and dinner included. Lunch on your own. After our last breakfast on this enchanting island, we will be driven back to the airport in Denpasar. We catch our flight back to Jakarta and spend the night there so that we are ready for our long international flights home. Overnight stay at Hotel FM7. Breakfast included. Lunch and dinner on your own. Today we fly home from Indonesia. Depending on your return flight time, transfer to the airport. End services. Participants on this trip should be fit and capable of hiking up sometimes steep forest trails that are possibly muddy and uneven (roots and rocks). Depending on the location of the orangutans, hikes through the rain forest can take between one and three hours. We will take our time, and porters will be available for hire to carry your camera gear and/or daypack. The fee for the day is approximately USD $20. We will hike at a comfortable pace to accommodate all participants with their designated porter for assistance. The accommodations in Sumatra and Borneo are comfortable, but very basic due to the remote locations that we visit. Do not expect western standards when we are in the jungle. 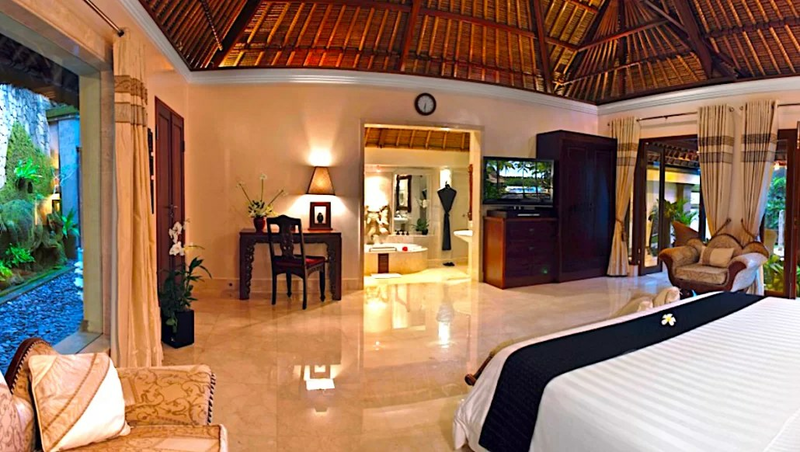 The bungalows are constructed from local materials and provide an authentic and truly off-the-beaten-path experience. For our participants who have an appreciation for wildlife and natural history, possess a sense of humor, flexibility and spirit of adventure, your expedition to the rainforests of Indonesia will be a trip of a lifetime and will be remembered always. Spending time with wild orangutans cannot be compared with anything else. The slight rigors that you may experience from the hike will be long forgotten when you are in close proximity to these amazing, intelligent and human-like great apes. A visit to Indonesia and being face to face with a dominant male orangutan was one of my most emotional experiences as a wildlife photographer. As powerful and intelligent as these great apes are they are still victims of human greed and destruction. If palm oil plantations keep spreading with such a pace the next human generation will only be able to admire these magnificent creatures in zoos. We all can help preventing this by avoiding to buy products that contain palm oil and by spreading the word and pointing out its destructive attributes. Indonesia is an intense mixture of culture, wildlife and beauty – from the jungles to the beaches. And then, there are the orangutans. They have a way of capturing your heart like no other animal. Our support is essential to their future existence. I hope you will join us.